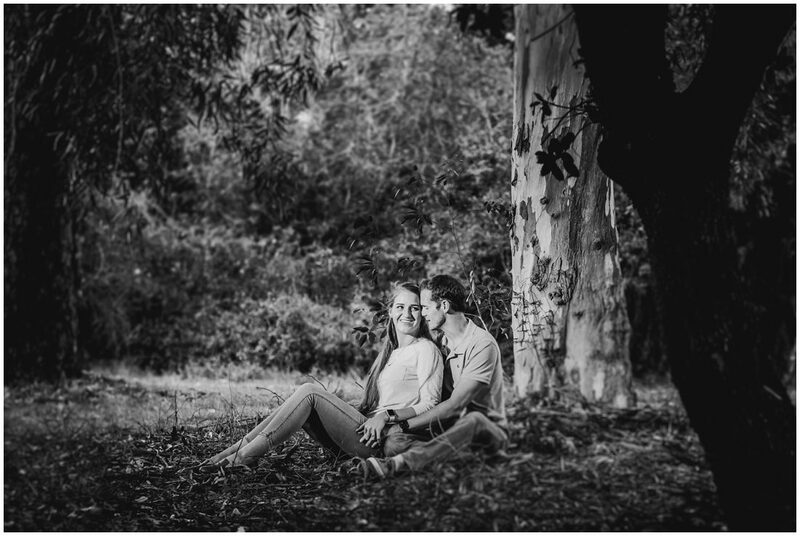 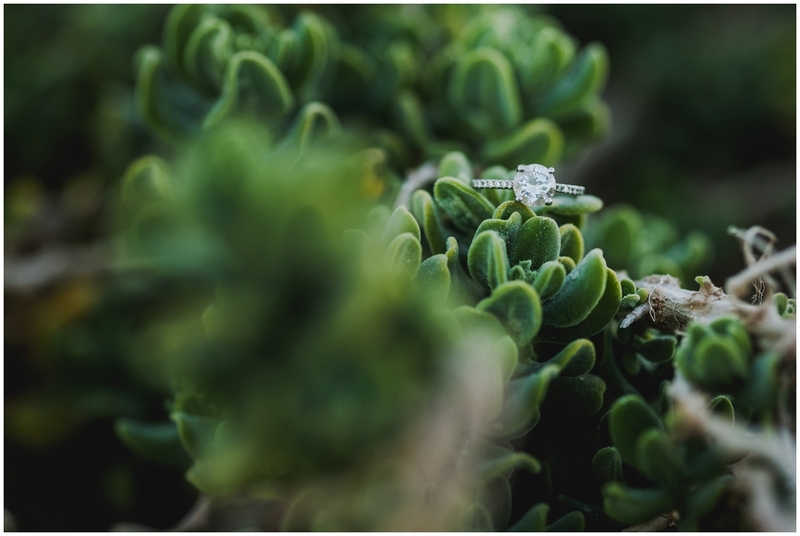 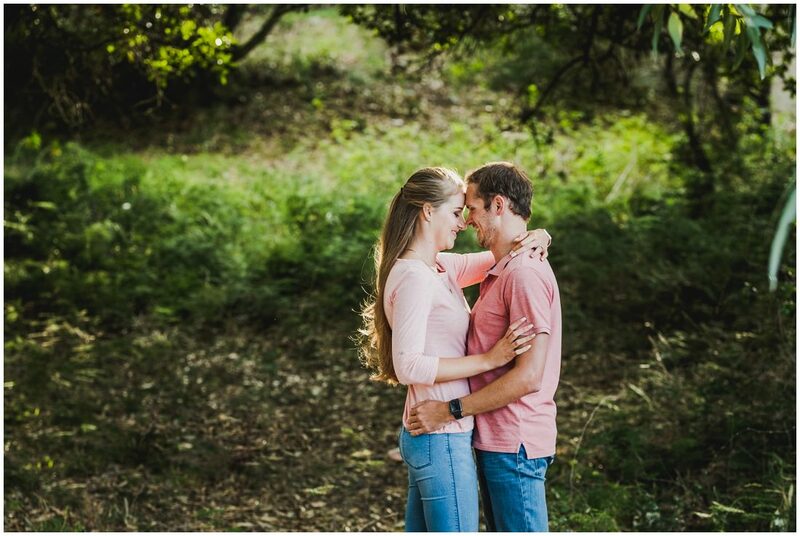 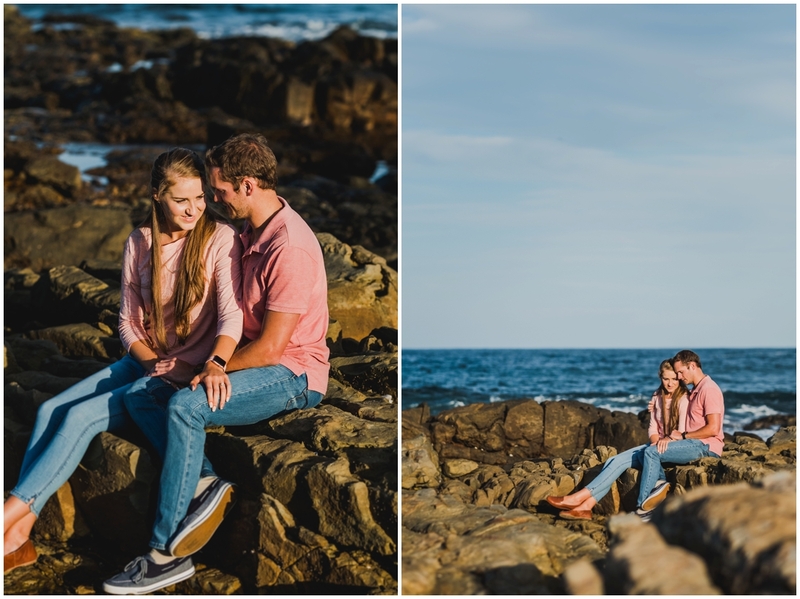 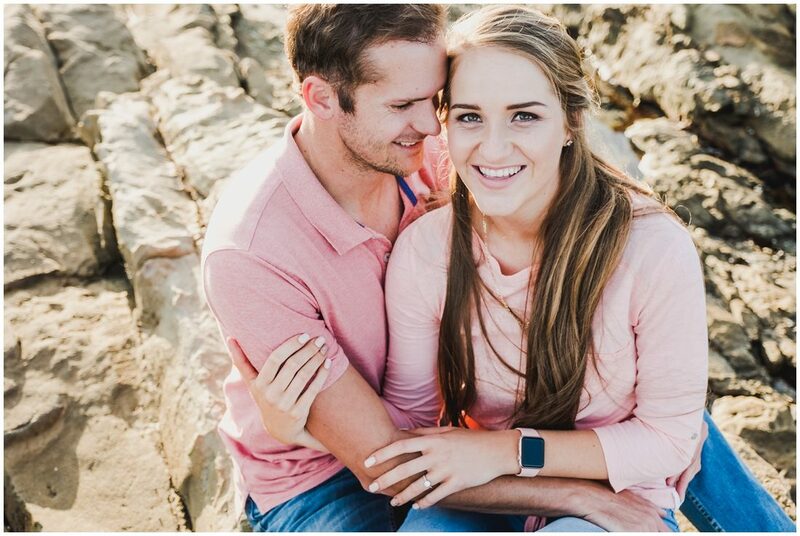 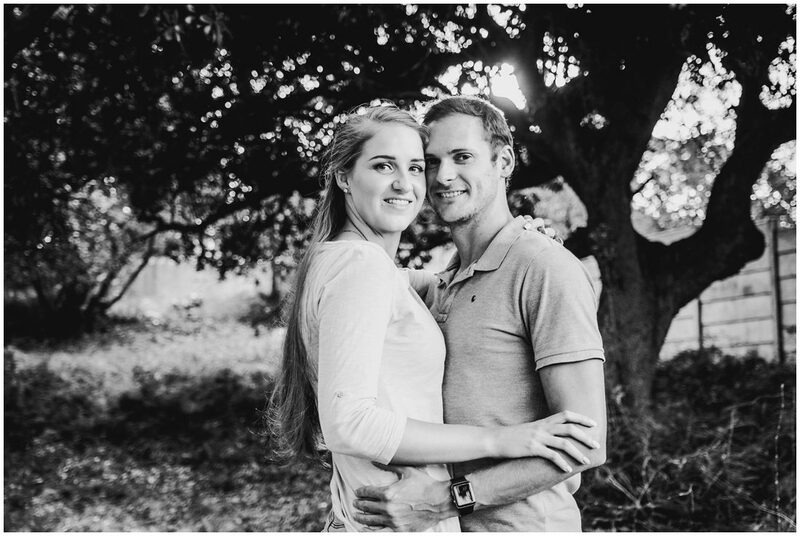 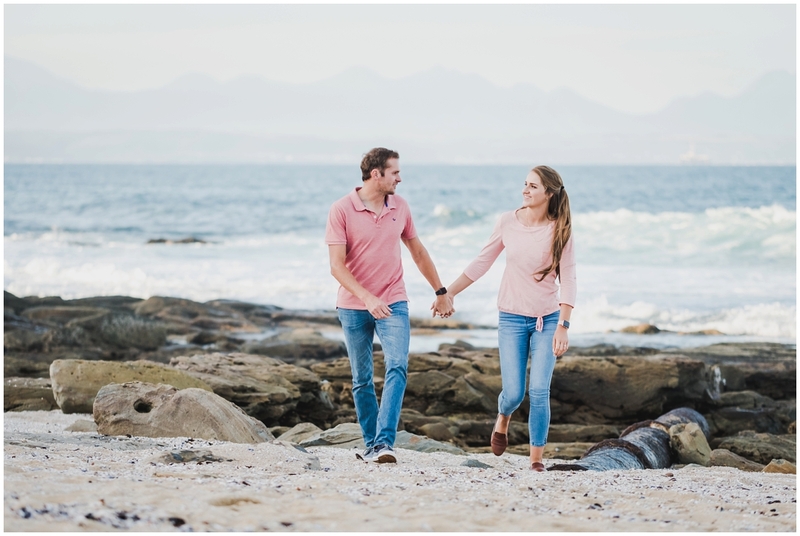 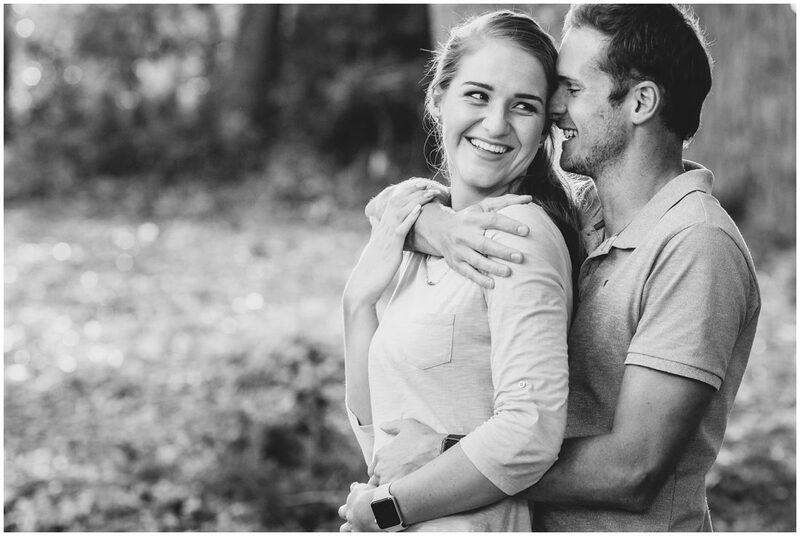 Renier and Nadia is tying the knot in October and I am the fortunate one to capture their wedding. 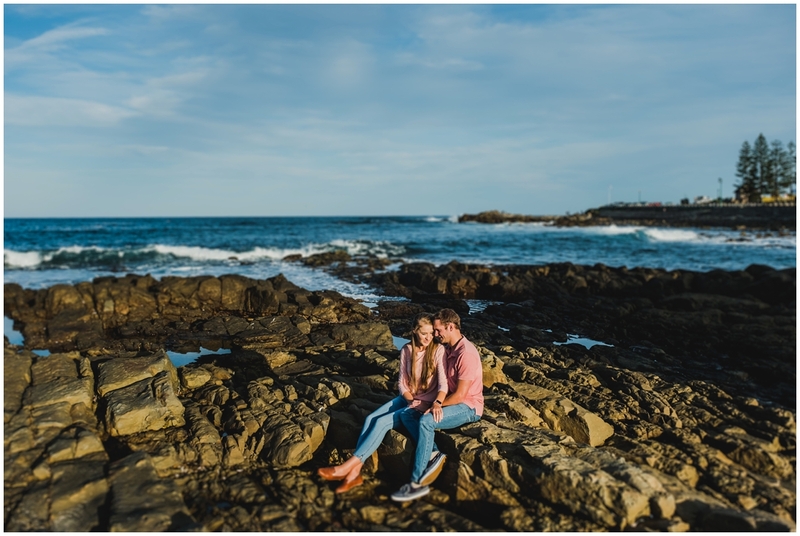 Like so many of my clients, they are not local but decided to celebrate their big day in our beautiful region. 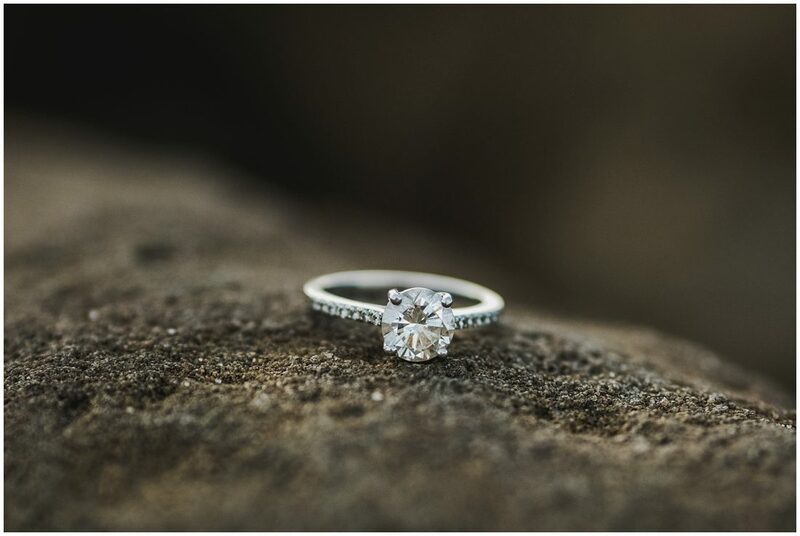 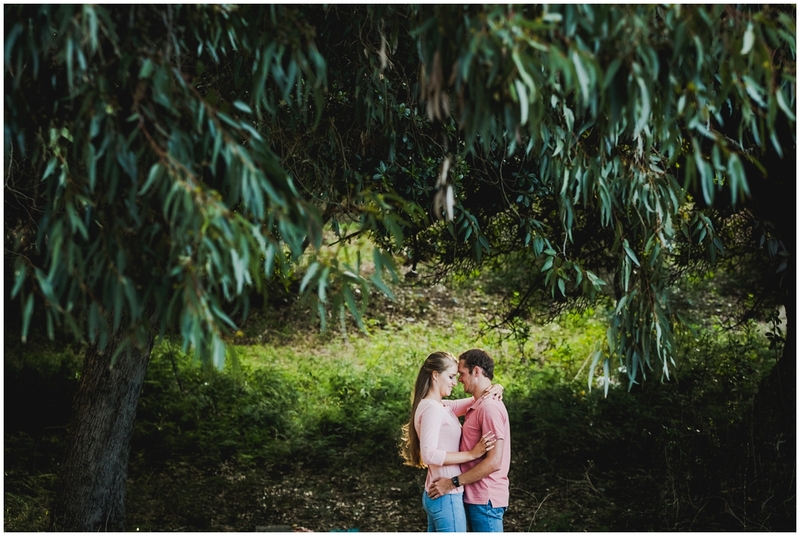 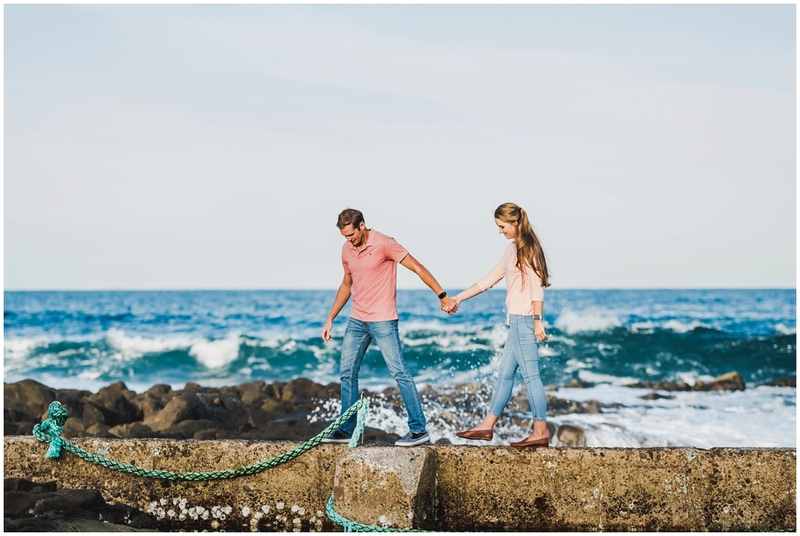 This engagement session was also our first meeting. 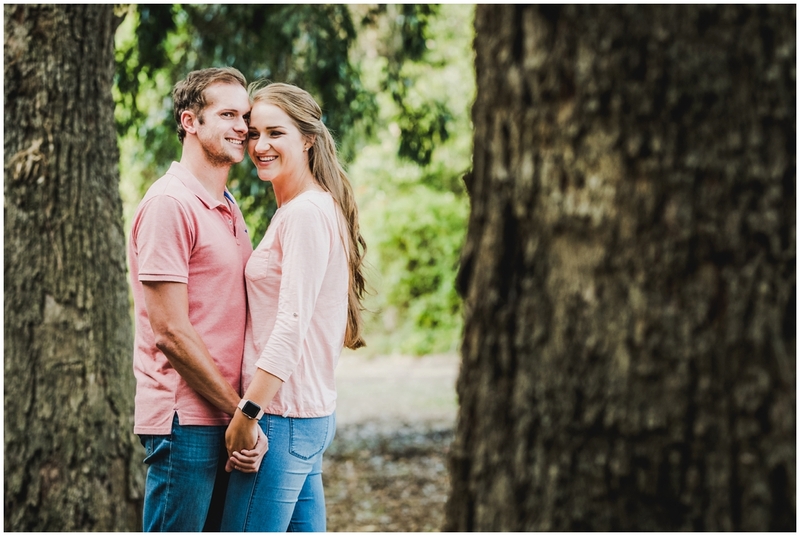 They are a stunning couple and I am so looking forward to the wedding! 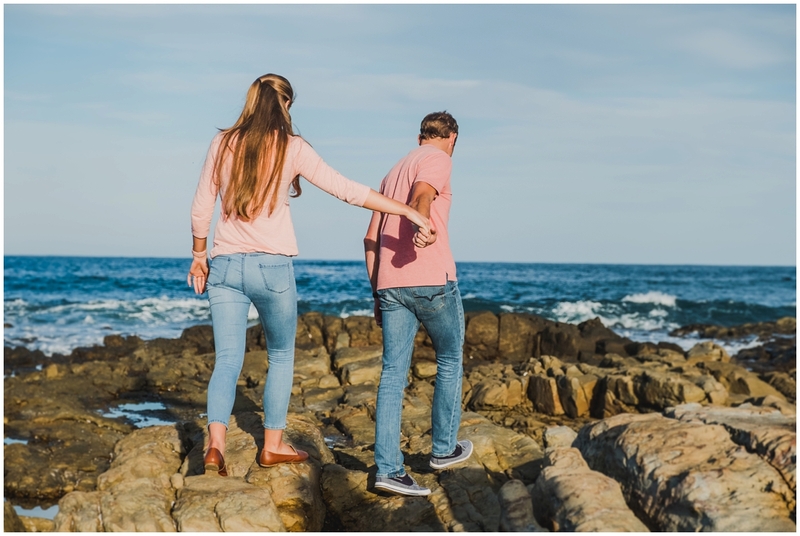 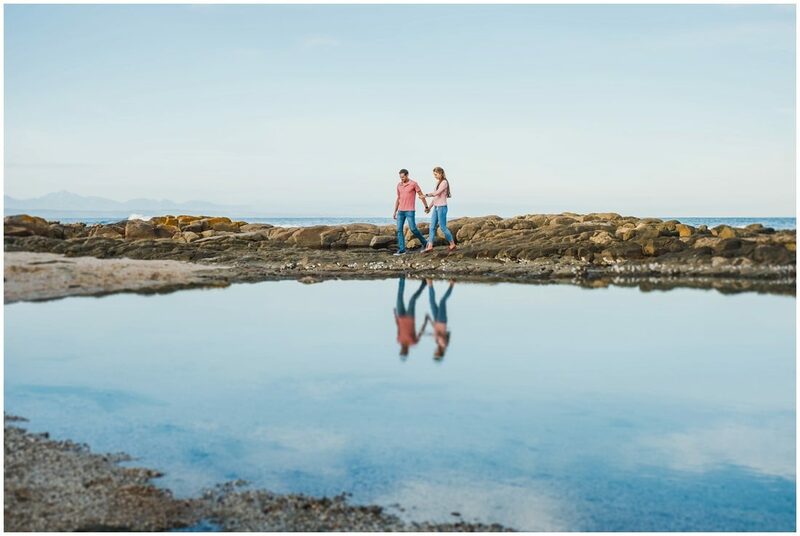 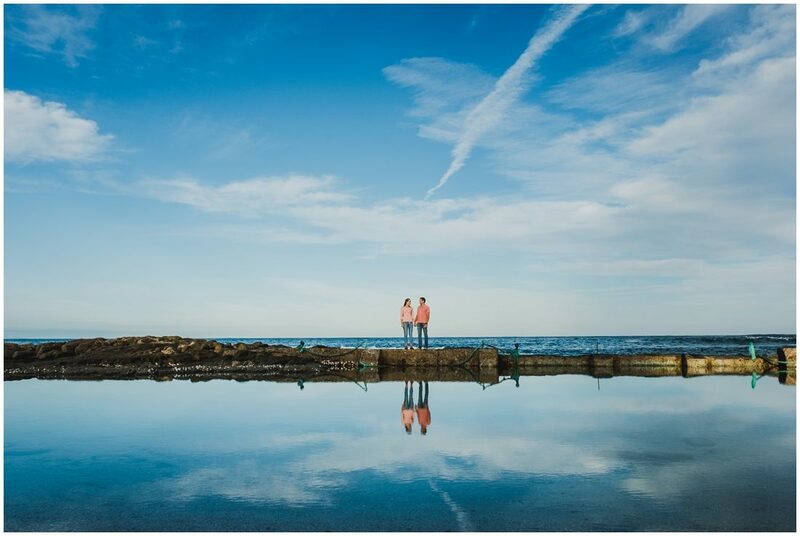 The scenic shot of them on the ocean pool wall at The Point in Mossel Bay is kinda cool – the clouds formed a streak in the sky as if a plane passed by, this is cool cause Renier is a pilot and Nadia a pilot in the making.